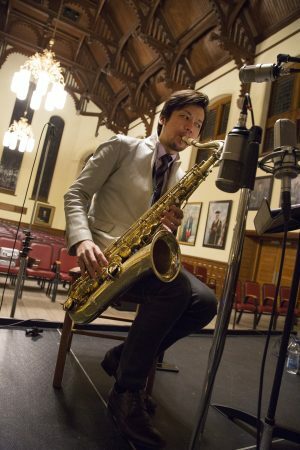 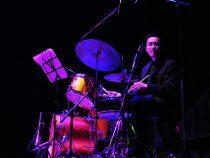 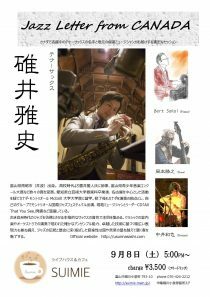 One of a handful of people playing this unique instrument, San Murata has become one of the most in-demand and appreciated musicians on the Toronto jazz scene. San’s approach to jazz violin is one that emphasizes pure melody and romantic lyricism. 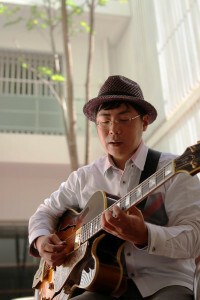 His charming music evokes the atmosphere of a Paris salon or a Manhattan tea room. 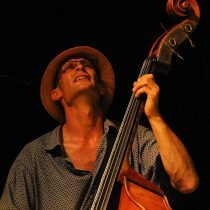 San has played with most of Toronto’s top jazz musicians, including Norm Amadio, Jake Langley, Bernie Senesky, Neil Swainson, Mark Kieswetter, Tony Quarrington, Danny McErlain, and the late Bob George, to name a few. 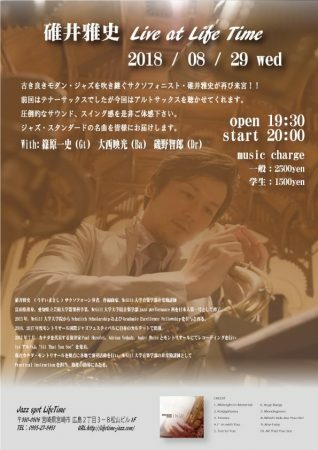 The National Jazz Awards has nominated San as “Best Violinist of the Year” four times. 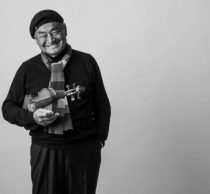 San has appeared at the Downtown Toronto Jazz Festival every year since 1994, at the All Canadian Jazz Festival in Port Hope, the Picton Jazz Festival, and has also performed four tours of Japan. He lives in an historic small town east of Toronto just outside of Trent Hills.